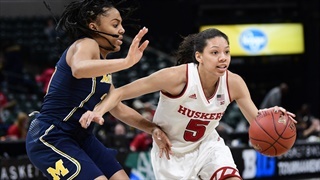 At home on Friday night, Nebraska trailed Michigan to open Big Ten play. 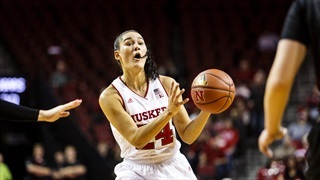 The Huskers then wrestled back the lead and ultimately secured a big 70-56 win over the Wolverines. 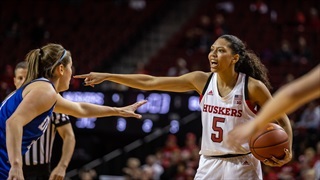 Nebraska got 39 points from its bench, strong defensive play and its first complete game of the season to down Radford and halt a skid to begin the season. 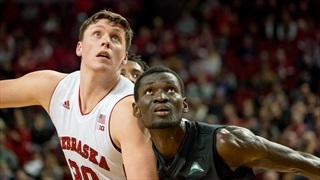 Two Husker hoops players earned Academic All-Big Ten honors Wednesday. 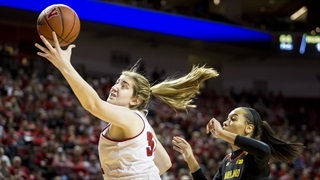 Every game, every day, every time, part two: here's your 2018 Big Ten Women's Basketball Tournament schedule for the week. 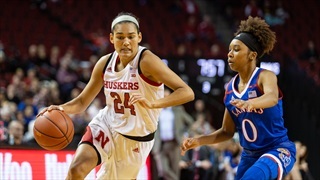 Twenty was the magic number for the Huskers Thursday night. 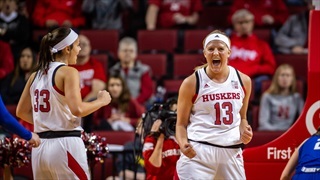 Freshman Kate Cain grabbed a career-high 20 rebounds to help spark a 59-51 win over Penn State and the Huskers earned win No. 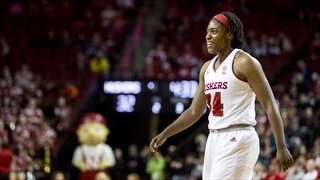 20 on the season. 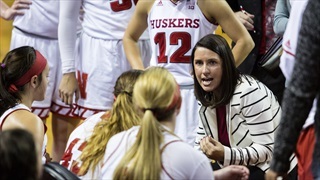 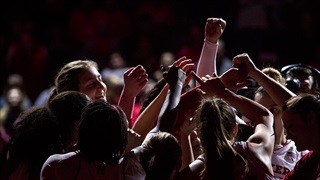 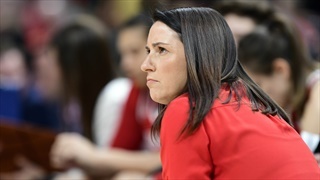 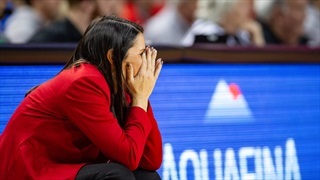 The Huskers used what head coach Amy Williams likes to call "energy pills" to climb back into the game against Wisconsin and grind out a 51-48 win. 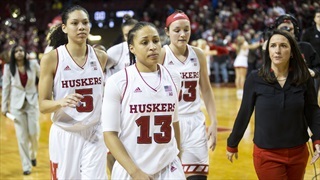 Nebraska's five-game winning streak met its end in a 64-57 loss to No. 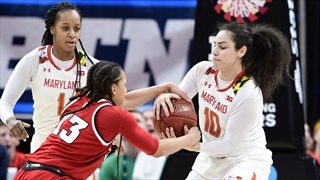 11 Maryland. 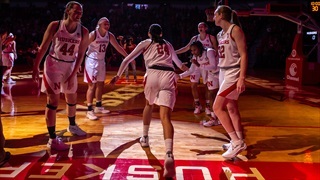 Nebraska used a 25-1 run in the first half against Iowa to blow the game open and remain perfect in true road games this season. 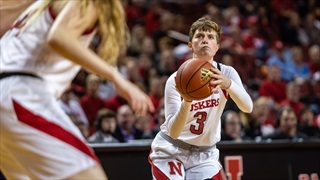 On Tuesday, Nebraska women’s basketball picked up its fourth Big Ten win six games into conference play, surpassing last season’s total of three.